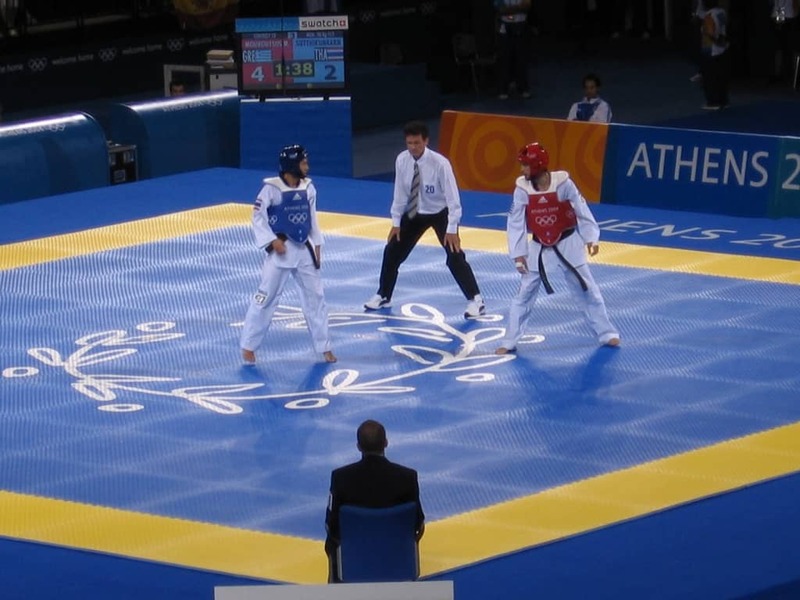 Taekwondo is a Korean martial art with a heavy emphasis on kicks. Taekwondo was developed during the 1940s and 1950s by various Korean martial artists as a blend of the indigenous Korean fighting styles of taekkyeon, gwonbeop, and subak, with influence from foreign martial arts, such as karate and Chinese martial arts. 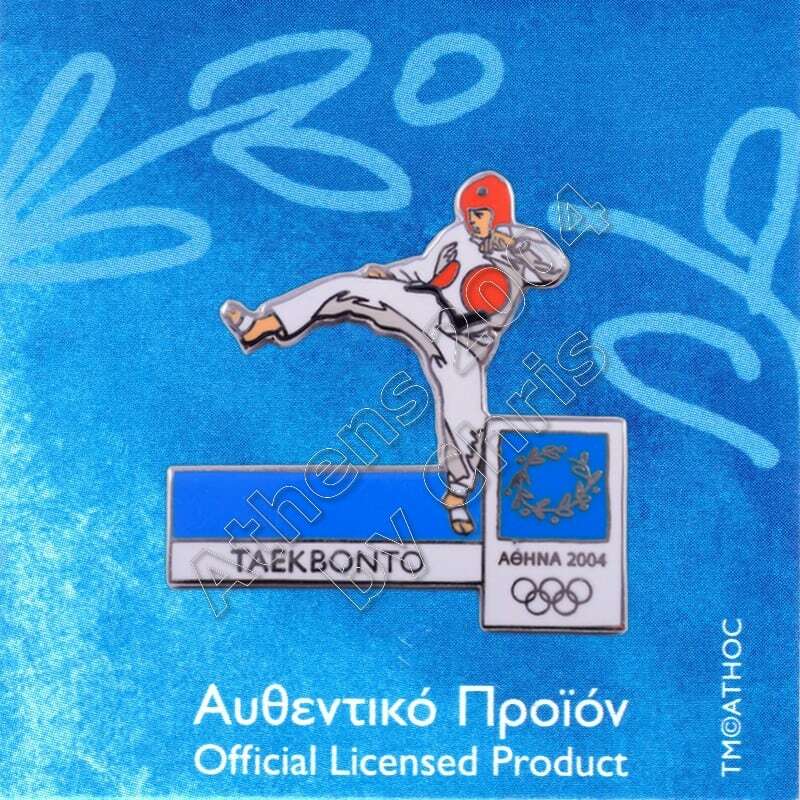 Taekwondo at the Summer Olympics made its first appearance as a demonstration sport at the 1988 Summer Olympics in Seoul, South Korea. The opening ceremony featured a mass demonstration of taekwondo with hundreds of adults and children performing moves in unison. Taekwondo was again a demonstration sport at the 1992 Summer Olympics in Barcelona, Spain. 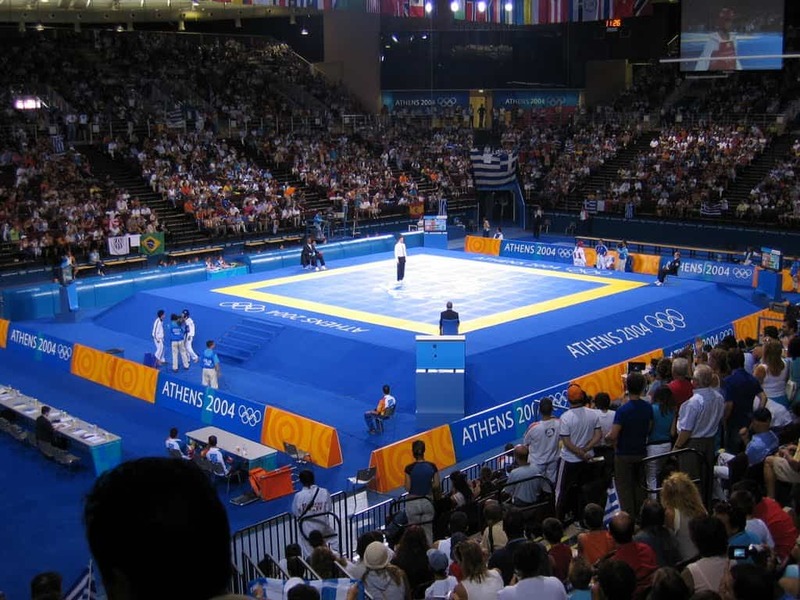 There were no demonstration sports at the1996 Summer Olympics in Atlanta, USA. 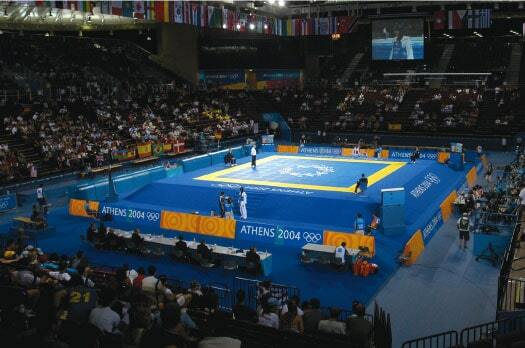 Taekwondo became a full medal sport at the 2000 Summer Olympics in Sydney, Australia, and has been a sport in the Olympic games since then.